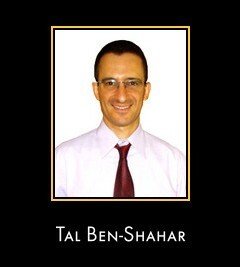 A leading practitioner in the field, Tal Ben-Shahar currently teaches the most popular course at Harvard University. An insightful article by Carey Goldberg for The Boston Globe in 2006, noted that 855 students enrolled for Dr Ben-Shahar's positive psychology course. Influenced by the pioneering work of Dr. Martin Seligman, the world-renowned founder of positive psychology; Tal Ben-Shahar states that his goal in teaching positive psychology "is to create a bridge between the Ivory Tower and Main Street, to bring together the rigor of academia and the accessibility of self-help...If the class has a rigorous academic foundation, which it does, then why not try to help people lead better lives?" 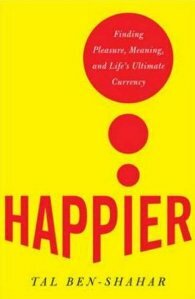 In addition to his work at Harvard, Tal Ben-Shahar consults and lectures around the world to executives in multi-national corporations, the general public, and at-risk populations; addressing such topics as happiness, self-esteem, resilience, goal setting, mindfulness, and leadership. You can find out more about Tal Ben-Shahar and his positive psychology course by watching the following video. Taught by Tal Ben-Shahar, this new, non-credit online course explores the history and scientific underpinnings of positive psychology as well as its potential applications in daily life. View weekly broadcast-quality lectures that explore the academic research underlying this new science. Complete assignments to enhance their understanding. Formulate action steps to incorporate course concepts into their daily life. Network and share ideas with other course members and the instructor through tools such as a blog and discussion forum. 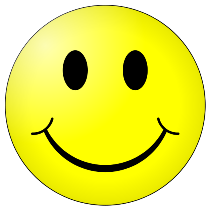 Click Here for full details on the Foundations of Positive Psychology course. I was contacted by Shalhavit Simcha Cohen who works with Tal Ben-Shahar, teaching positive psychology at Harvard and in Israel. They are looking for advice, ideas and collaboration regarding the format for a positive psychology show that will showcase positive psychology tools and news. 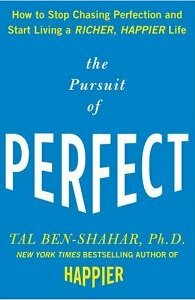 In The Pursuit of Perfect, Tal Ben-Shahar offers an optimal way of thinking about failure and success and the very way we live. He provides exercises for self reflection, meditations, and “Time-Ins” to help you rediscover what you really want out of life. Grounded in the revolutionary positive psychology movement, Tal Ben-Shahar ingeniously combines scientific studies, scholarly research, self-help advice, and spiritual enlightenment. He weaves them together into a set of principles that you can apply to your daily life. Once you open your heart and mind to Happier ’s thoughts, you will feel more fulfilled, more connected...and, yes, HAPPIER.